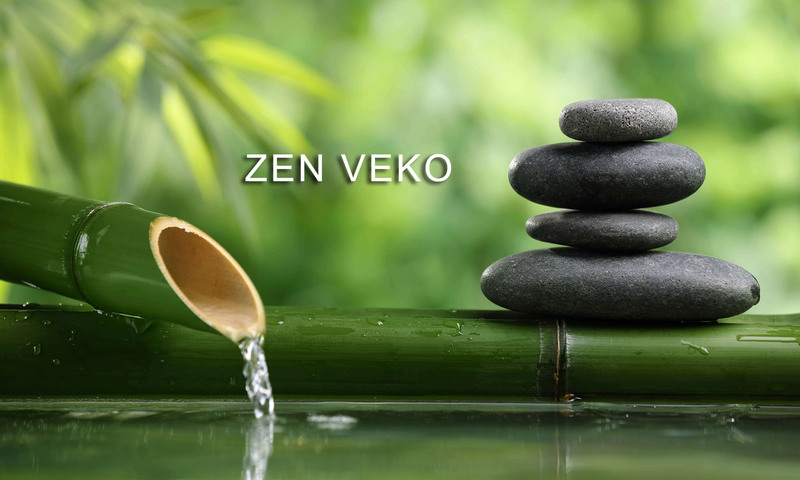 Zen Veko is the art of moving into stillness and sitting in mindfulness by focusing on breathing, adjusting the vertical position and avoiding dispersion at every passing thought. This is the basis of Vekigo Zen, the authentic experimental teaching of Zen Buddhism in the lineage of the MASTERS Dogen and Deshimaru. Living in the moment . . . . .
Thursdays from 21h to 22h. 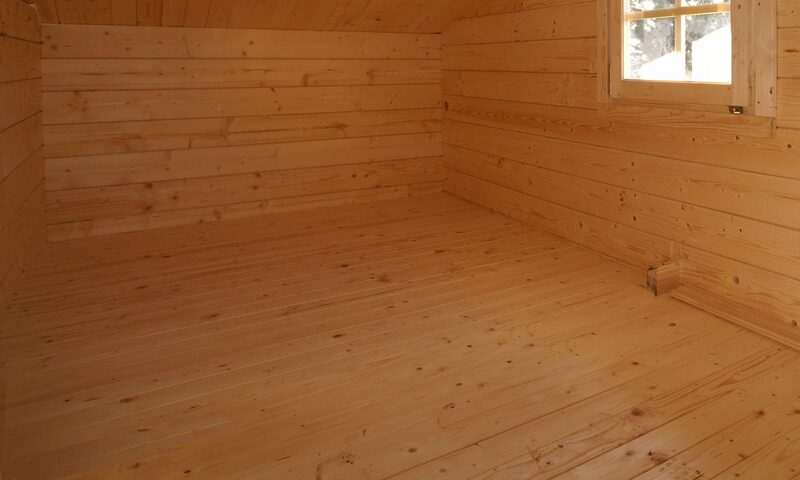 Financial participation : 150€ / year or 60€ / trimester (Oct to Dec; Jan to March; April to June) or 8€ / practice. For more information : www.zenvekidjo.com?